Comforters, sheets, accessories, and bath essentials from a most-loved brand. 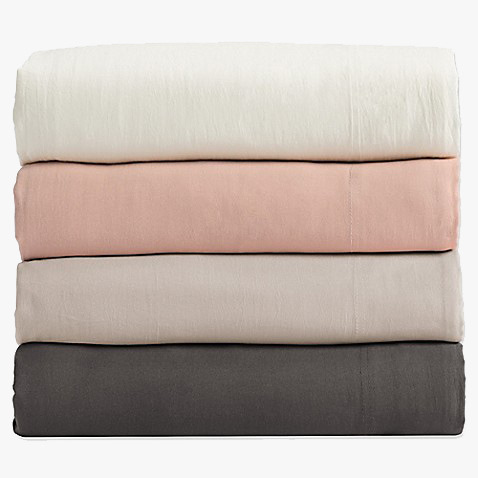 Supersoft comforters and sheets = a campus must! Sunwashed comforter sets available in additional colours and sizes. 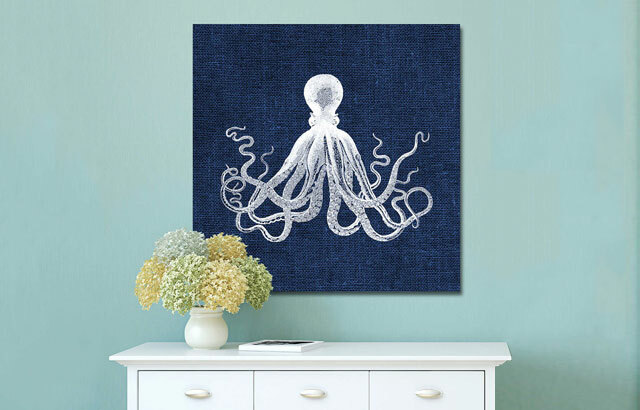 Outfit your room with dreamy decor that gets high marks on style. 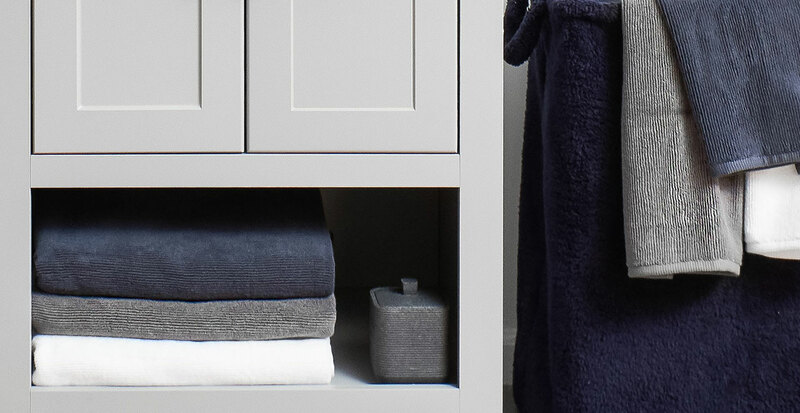 Absorbent and plush towels give your digs an instant upgrade. 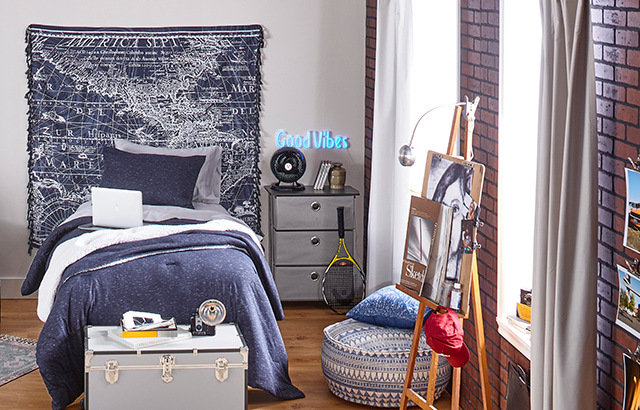 Create your dream room with epic must-haves! Decor, bedding, storage, and more. Hundreds of items and ways to renew the look of your space.